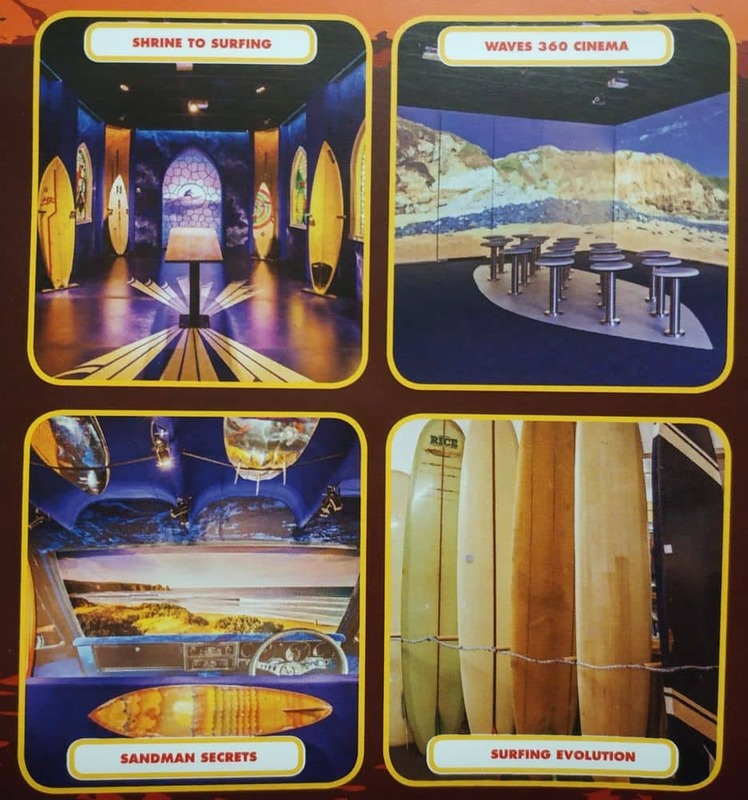 The Islantis Surf Experience is the ultimate attraction for surfers. 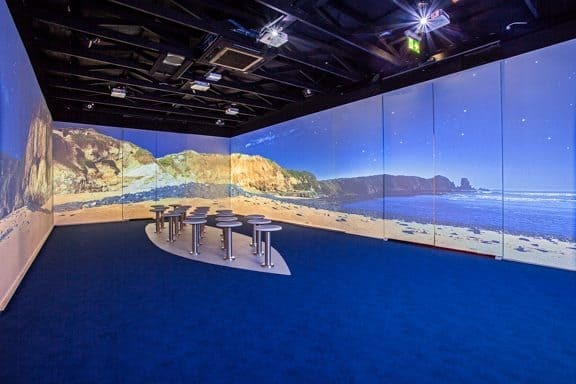 This immersive, multimedia attraction on Phillip Island was created to celebrate the Australian surfing culture. Located in Newhaven within the Big Wave Complex, it has always been an iconic part of the island’s surfing culture, and once you visit you’ll understand why. 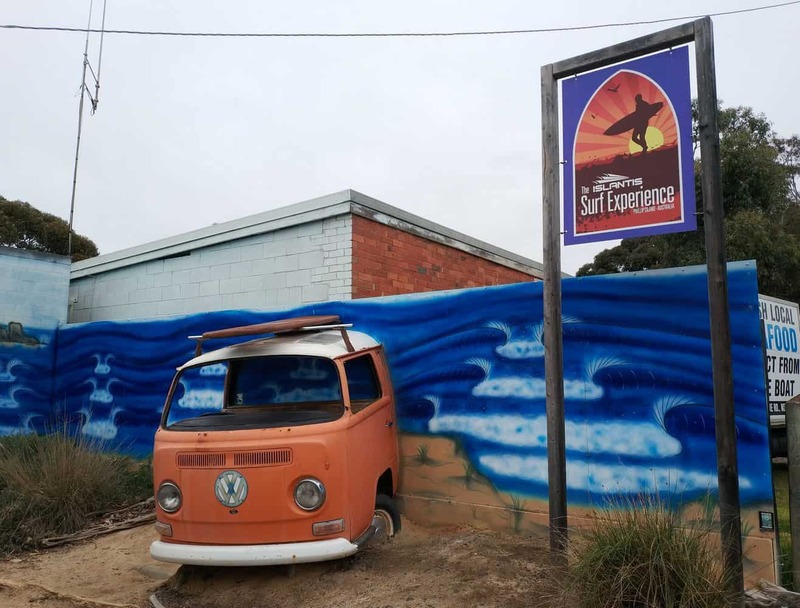 Ever since the country’s surf pioneers traversed the vast farmland to discover the remarkable hidden breaks, Phillip Island was placed on the map as a top choice for surfing adventures. 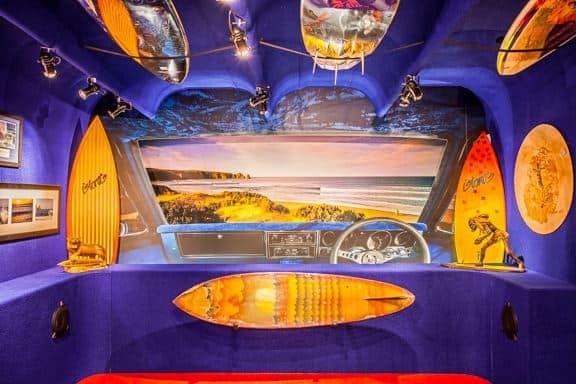 Visitors, surfers or not, are invited to explore this delightful tropical wonderland where you can find the heart of a vibrant and authentic surf culture. 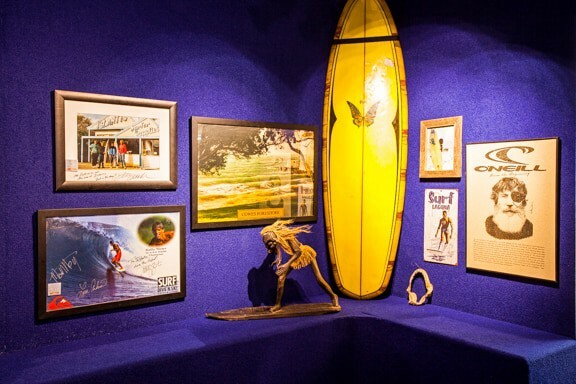 The Islantis Surf Experience is a wonderful opportunity to commemorate the memory of surfing legends who paved the way for the sport in Australia. 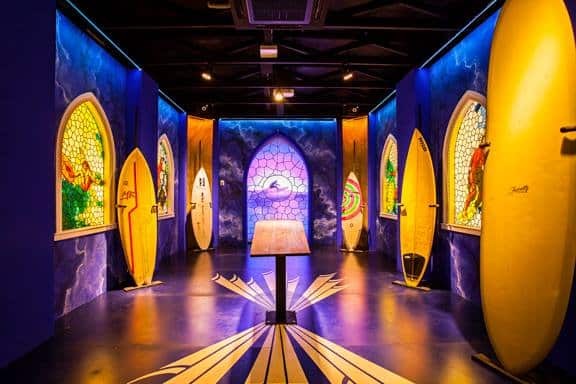 Your visit will enable you not just to learn about people who shaped surfing locally and internationally, but you’ll also be able to immerse yourself completely in the culture. The mesmerizing 360-degree wrap-around surf movie is certainly unlike anything else you have ever seen. Catch this movie and look out for some of the island’s most gorgeous beaches; including the beautiful Woolamai Beach, renowned for its incredible breaks. 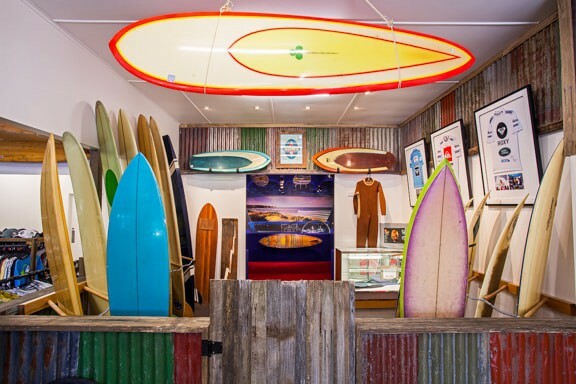 Take some time to explore over 60 unique surfboards on location, the numerous trophies and other surfing memorabilia from the last century. 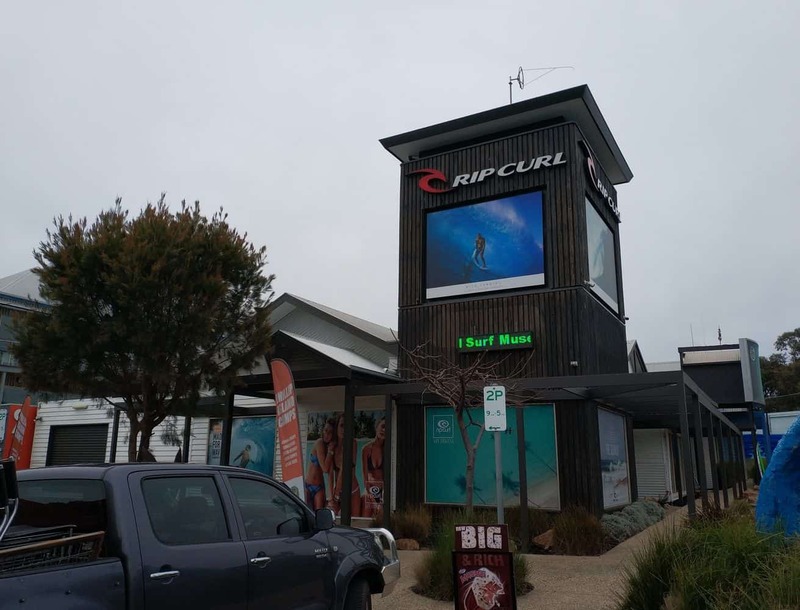 Visitors are invited to take home a piece of the surfing culture with them by shopping at the iconic Rip Curl on Phillip Island, which was built for surf and fashion enthusiasts. 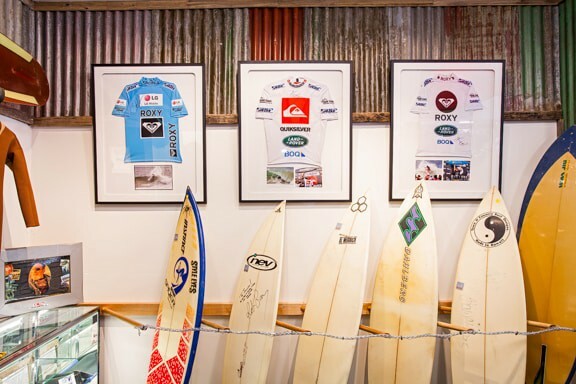 Should you wish to surf, all equipment; including boards, wetsuits, and accessories may be rented. 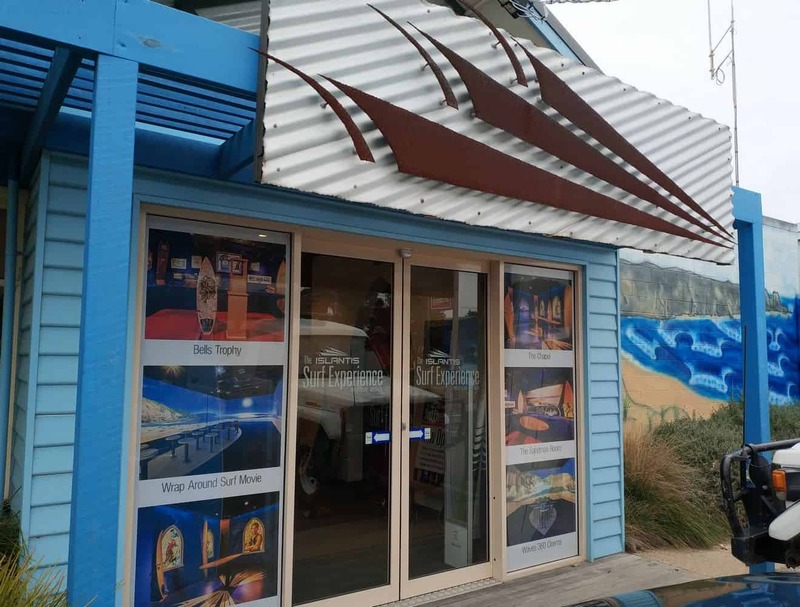 After all, for a truly memorable holiday on Phillip island, why not try the sport yourself? 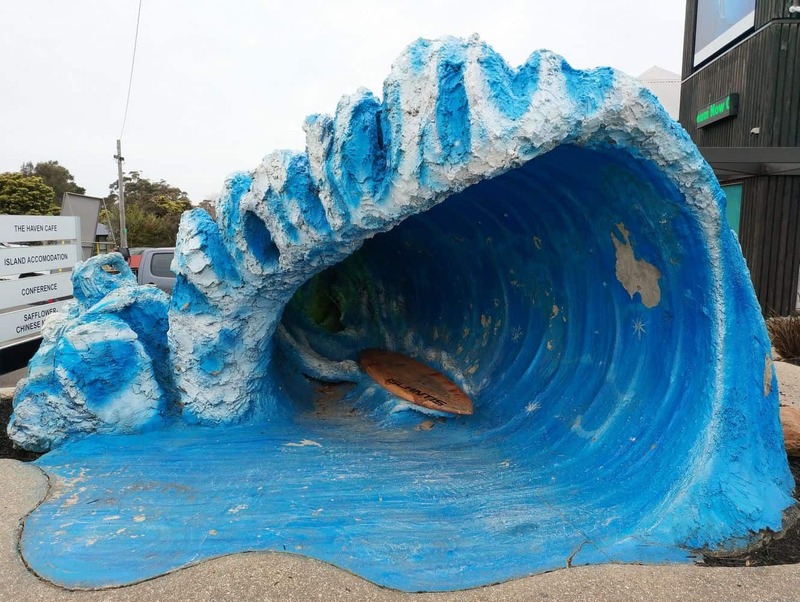 While you’re at it, don’t forget to take a photo with the Big Wave located in the parking area. 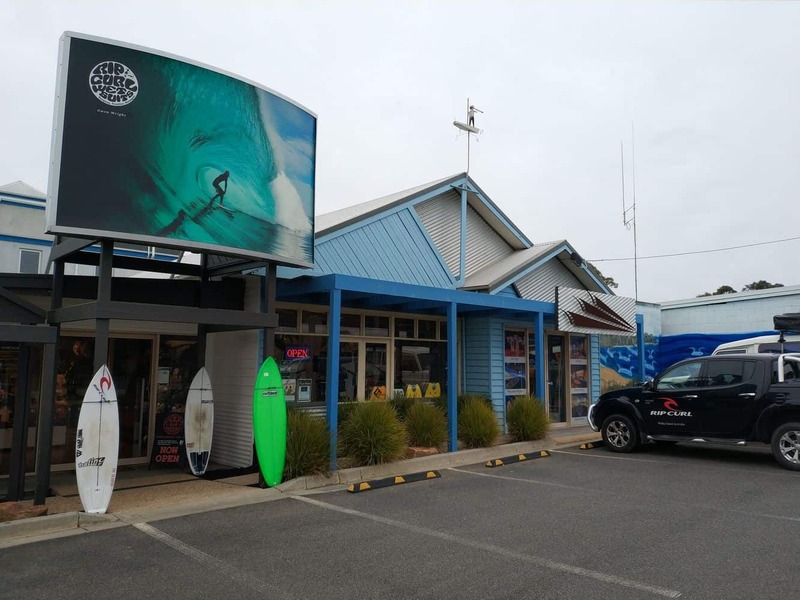 To get to the Islantis Surf Experience, take the M1 from Melbourne and follow it all the way to Pakenham, then take the C422 exit. 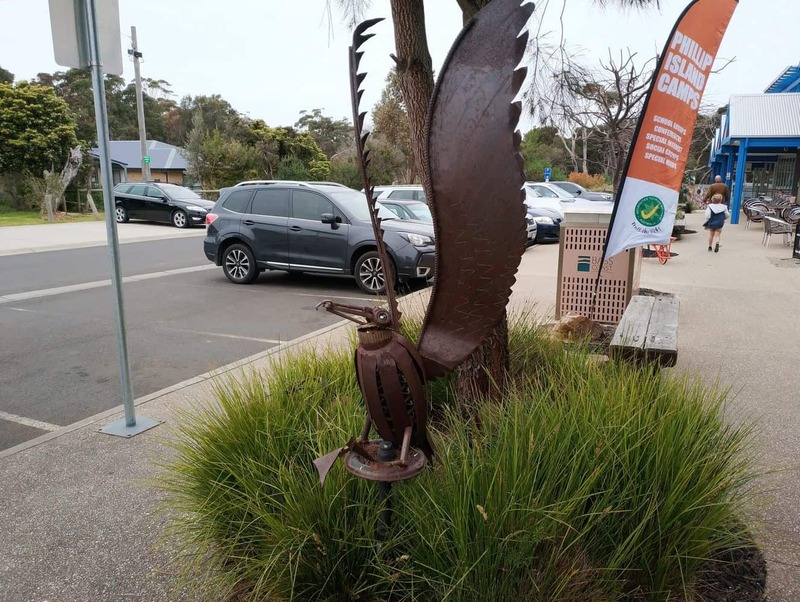 Follow the C422 to the South Gippsland Highway/M420 and follow it to the Phillip Island Link Road in Bass. 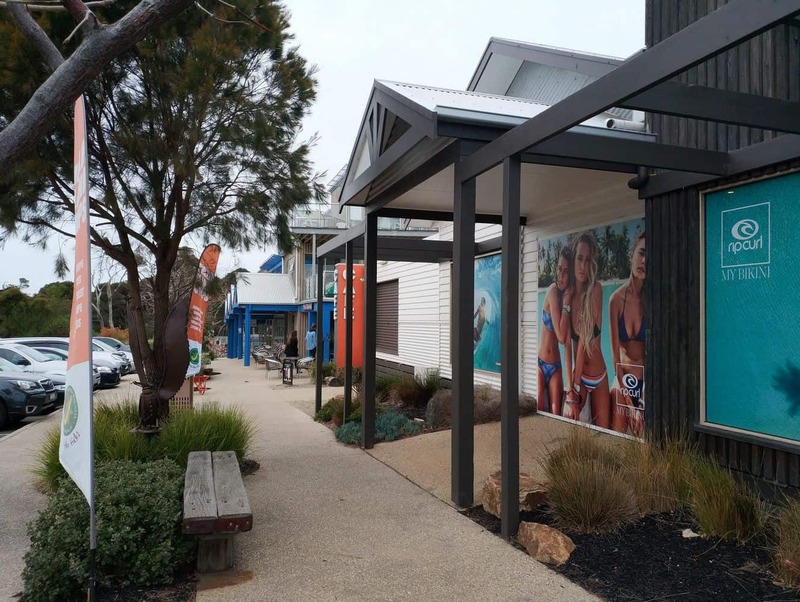 Then Drive to Phillip Island Road/B420 in Newhaven.